Nowadays with social media presence and with development and facilities for creating websites, most businesses use online presence to grow their business and to attract audience. With growing number of online users, it is really important to grow your online presence if you plan of expanding and improving your business. Online advertisements and messages are usually go viral than traditional advertisement methods. This is where you want to be successful and attract right audience for your business. Why animation is important for your business? To spread the word about your business or to attract new customers, you need great content. Without quality and attractive content you can’t attract people’s eyes. 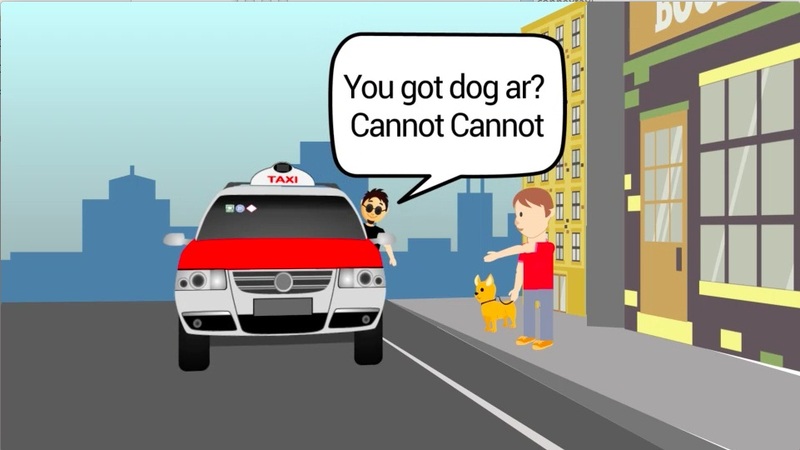 In this case animation for your business is really important and they play a major role. It is not a secret that most of the animations go viral when it is done correctly. If you are in doubt thinking why animations for my business when there are other contents which is easy to create, then here are some of the answers. Animations explain your business very fast within few minutes attracting the right audience. Animations can keep your audience engaged. It is really easy to communicate and share a message using animations than using long written articles. Basically there are two types of animations namely 2D and 3D.You can use whiteboard animations, infographics or 3D modeling to convey your messages in interesting way. However you need experts help to create animations. You can hire a professional team for creating great content for your business using animations. With right people, you don’t have to worry about creating animation for business! How to use Explainer Video for your Business? Be the first to comment on "Why Animation is Important for your Business"